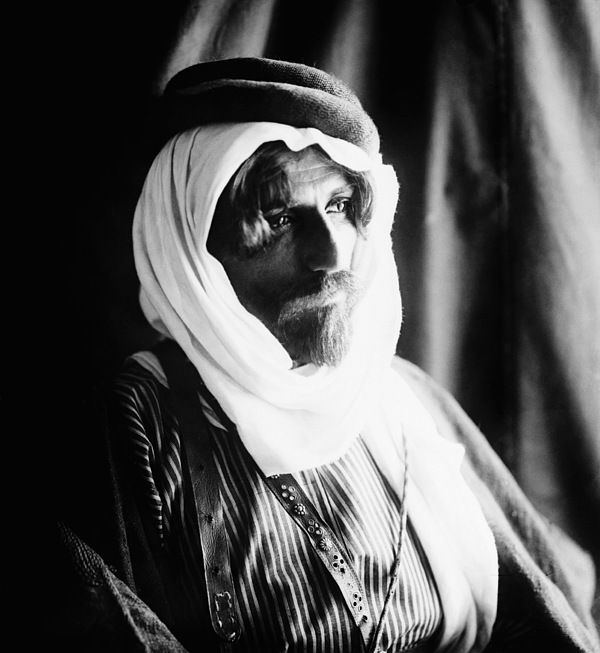 There are no comments for Bedouin Man, C1910. Click here to post the first comment. 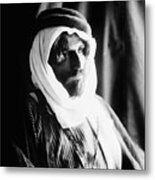 BEDOUIN MAN, c1910. A Bedouin bridegroom. 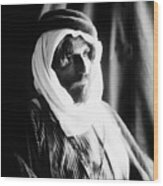 Photograph, c1910.